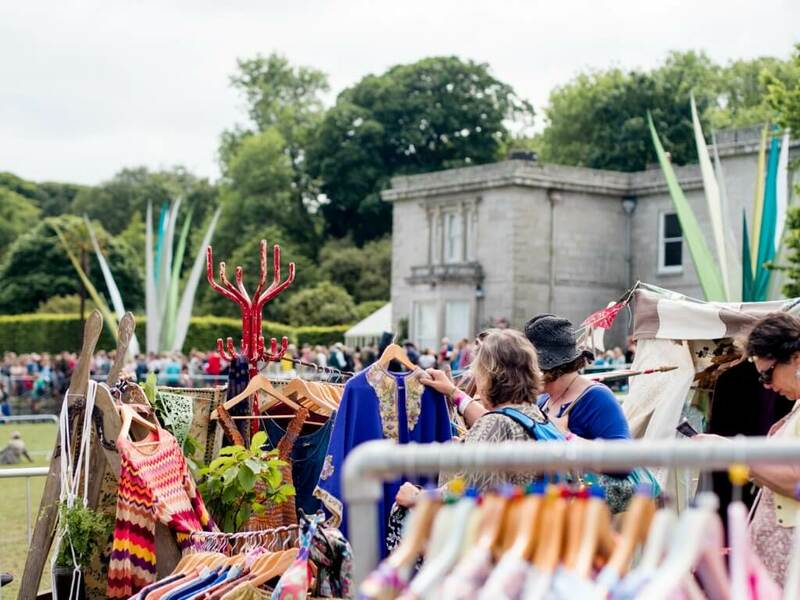 Back for it’s second year, The Great Estate was a great success this weekend! 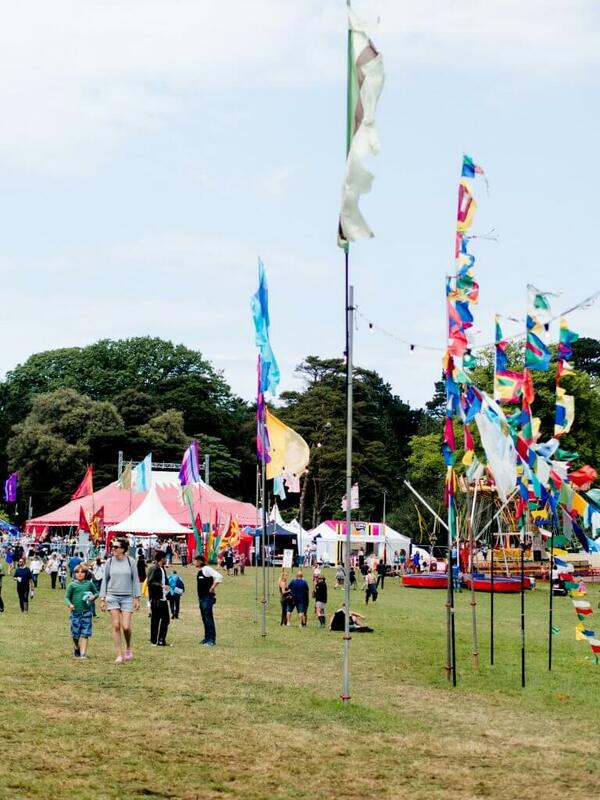 With such a popular turn out and rave reviews last year, this new Cornish festival was pretty much sold out for the 3 days, opening its gates to over 19,000 people. 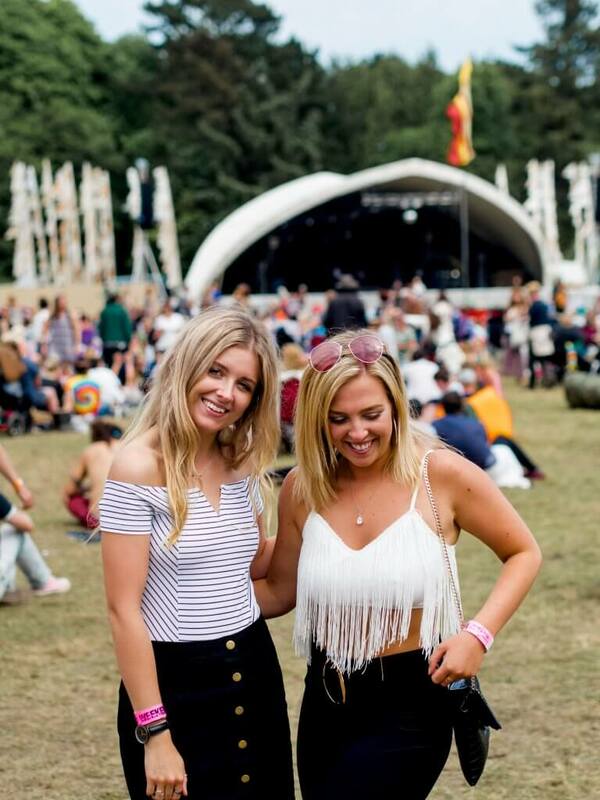 Alice and I attended last year, camping overnight on the Saturday (and enjoying a little too much wine! ), and I loved the circus/’Alice-in-Wonderland’ feel of the whole place! This year did not disappoint either. 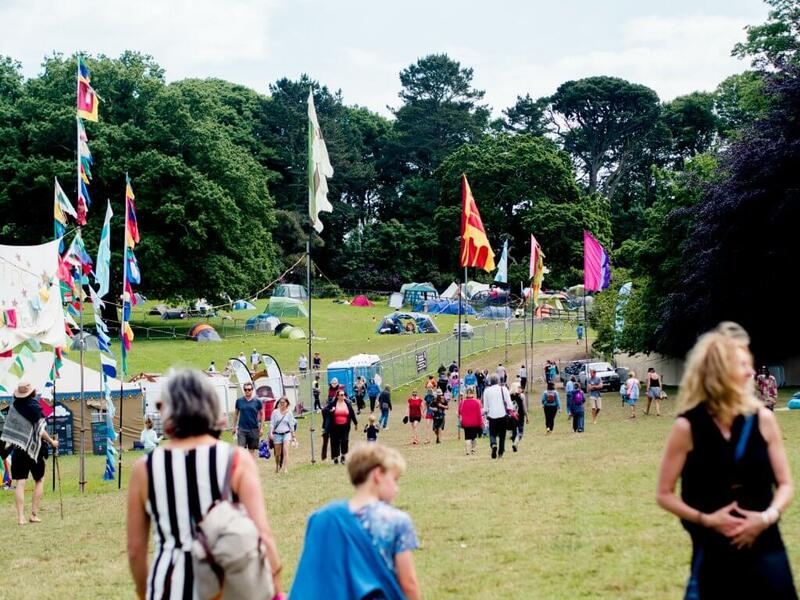 It’s based just up the road from me in Redruth, on the grounds of the Scorrier House Estate, which is made up of large lawns, camping meadows and mysterious woodlands to explore. 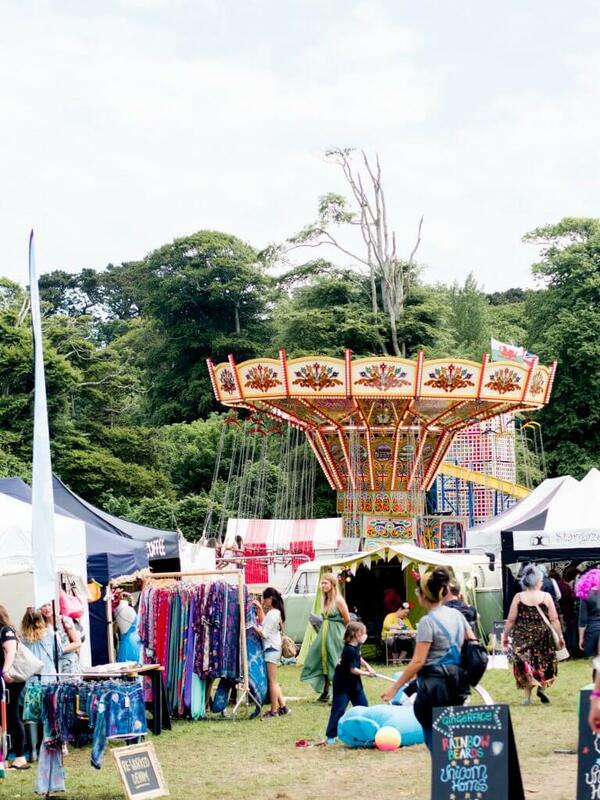 The festival is super family friendly, with loads of events and quirky things to do including face painting, felting workshops and skating sessions for the kids, and yoga, foraging workshops and even a jousting tournament for the adults, as well as a fairground, live music, comedy and theatre as you’d expect. 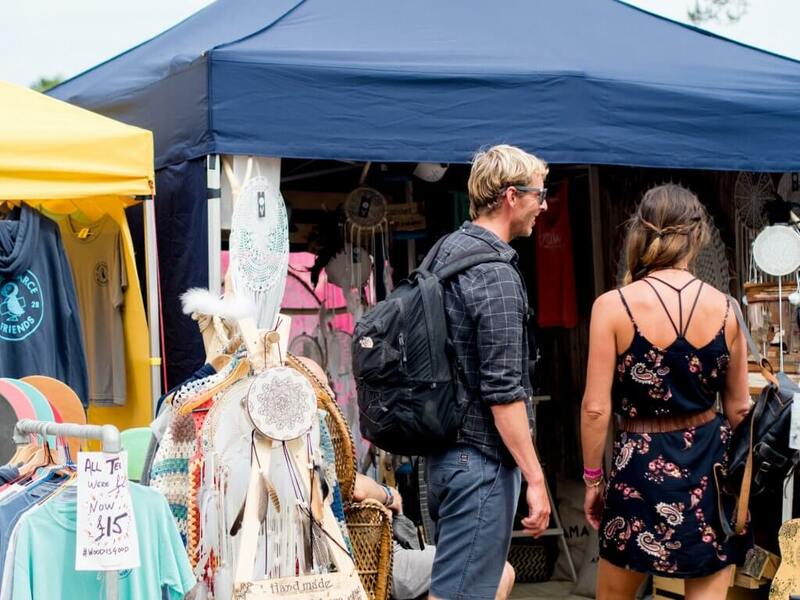 There are loads of cute vintage boutiques and market stalls around the festival too, and amazing theatrical-themed decor throughout the site. 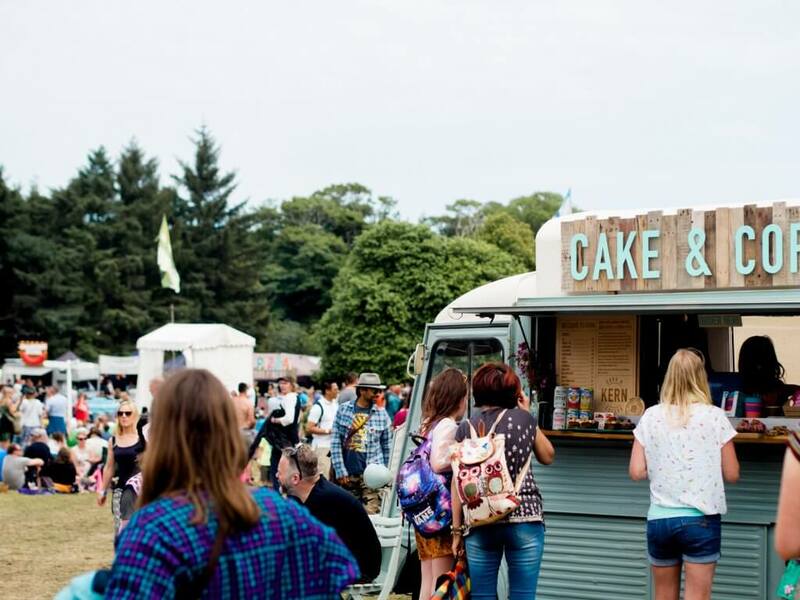 Festival food is of course an important feature too (my fave bit of any festy! 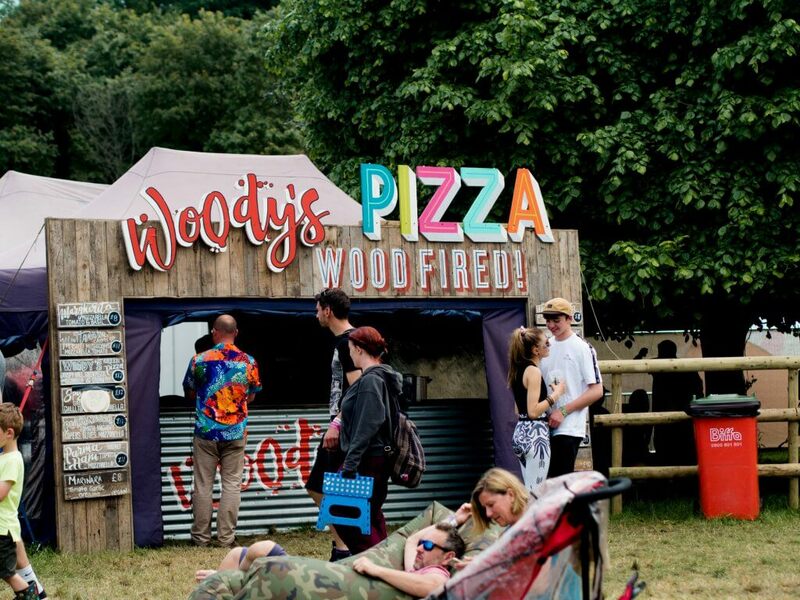 ), with so much choice it was almost overwhelming, but in the end I had to go for Woody’s Woodfired Pizza – it was epic! We spent the Saturday afternoon playing games and exploring through the woods to the Secret Gin Garden, and enjoying a glass or two of Pimms by the main stage before having a listen to headliners, The Charlatans, sneaking a peek of the festival’s own burlesque act, Talulah Blue, and heading to the Hokey Cokey tent for a funky DJ set boogie. 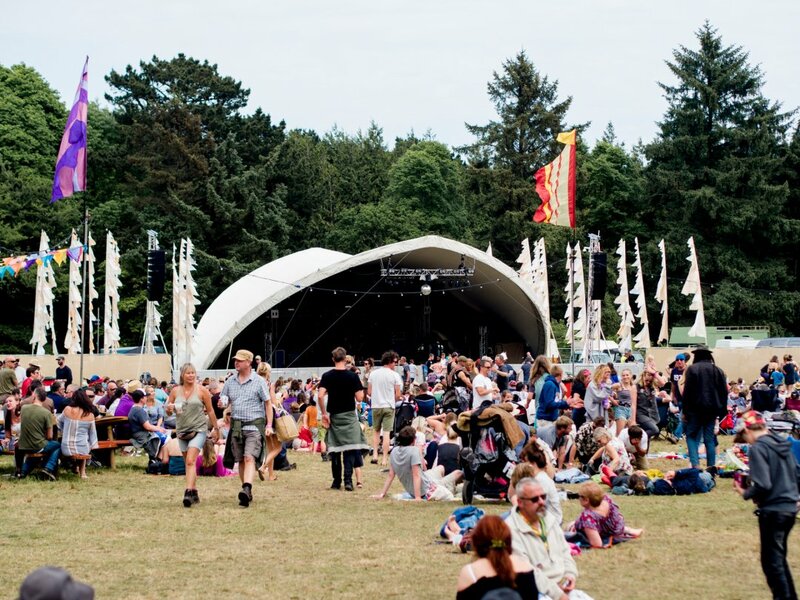 The Great Estate will of course be back again even bigger and better next year, and 2019 tickets have already gone on sale! Or if you can’t wait that long, why not check out the Secret Gin Garden mini-festival in August as well? * I was given complimentary tickets for the purpose of review, but all opinions and pics are my own!